Great hotel! Will recommend to everyone that I know. Couldn't be happier. 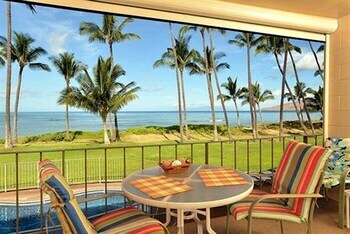 Can't wait to the next vacation to stay here again. Friendly staff at hotel. Restaurant staff at hotel not very friendly or attentive. 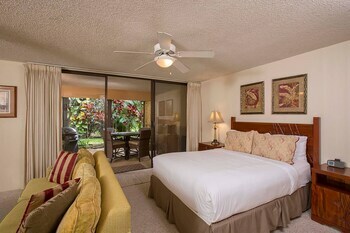 Eager to craft your exciting Kihei trip? The talented team at Orbitz will bundle your flight and hotel bookings to save you money and hassle. If you combine your bookings, you could save up to $857*! Simply select your preferred hotels, rental cars, airfares and experiences. You have no less than 500,000 accommodations across the globe and 500 partner airlines to mix and match from. With such fantastic flexibility, crafting an ideal escape is a breeze. There are limitless options to tailor your own remarkable vacation, no matter your interests, budget or needs. Do you want to be rewarded quick? We've developed a straightforward program — all you have to do is keep on booking with us and you'll pick up instant Orbucks! Perks, like complimentary breakfast and Wi-Fi, at Orbitz Rewards VIP Hotels are on offer to every platinum and gold member. Keen? Just book four nights for gold status and 12 nights for platinum status in a year. And, how do you redeem? You can make use of your Orbitz Rewards points on your following booking — it's really that easy! 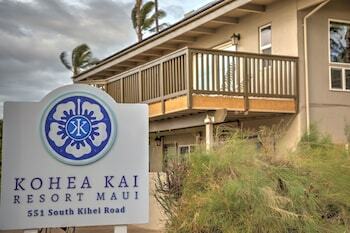 Sometimes it's great to travel without any plans, but even the most spontaneous adventurers will want to have a basic understanding of where Kihei is. It is about 100 miles east of the capital of Hawaii, Honolulu. 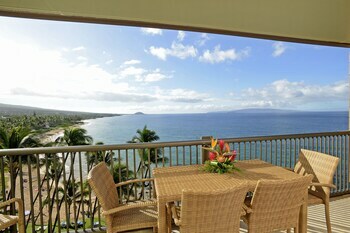 Kihei is also 8 miles south of Kahului. 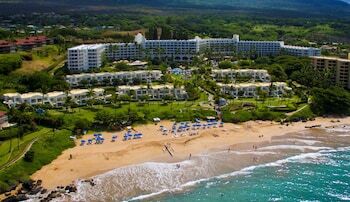 This corner of Maui is home to around 21,000 residents, some of whom will surely be happy to give you some excellent travel tips. An interesting tourist attraction in this locale is Maui Ocean Center. Be sure to set aside some time to visit it. Discover how the local community has worked hard to safeguard its valuable natural locations at Kealia Pond National Wildlife Refuge. Want to keep the good times rolling? 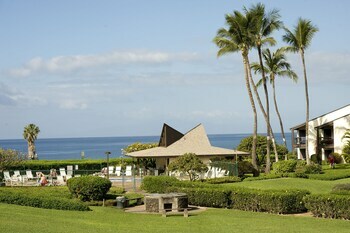 Take a break from sightseeing and relax at Maui Nui Golf Club. Grab your clubs and hit the fairways. But wait, that's not all! Sit on the soft green grass, run around with the young ones and gaze at the beauty of nature at Kihei Regional Park. 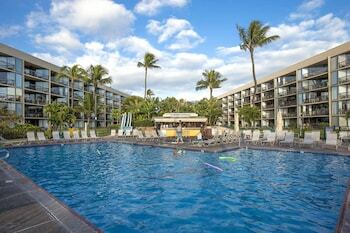 Take your travel lust further by checking out car rentals in Kihei. It doesn't matter where you want to go or what you're hoping to do, Orbitz will help you find a rental that satisfies your adventurous spirit. If you're arriving by plane, you can simply pick up a vehicle from Kahului Airport. Thrifty Car Rental is the place to look for. Don't miss your opportunity. 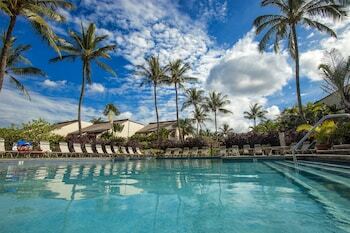 Reserve one of 71 hotels in Kihei and start planning your experiences. 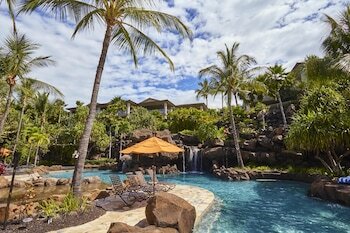 When you're organizing your island getaway, check out the facilities and deals at the Wailea Inn and Andaz Maui at Wailea Resort - a concept by Hyatt. Then you just need to pick your favorite! Airports. They aren't always a ton of fun, but traveling would certainly be way harder without them! 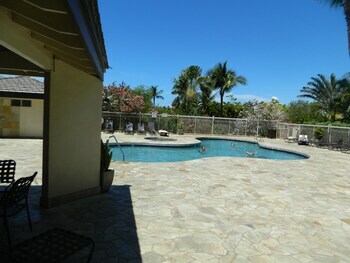 The closest to Kihei is Kahului Airport (OGG). It's situated 8 miles from the downtown area. 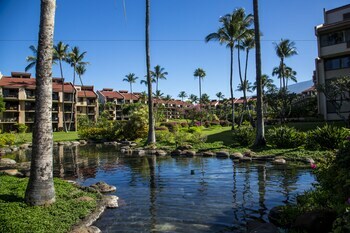 Kihei has an abundance of things to keep you busy, but if you're wanting to explore further afoot, you're in luck! You have internationally celebrated attractions close at hand! 16 miles away is Lahaina. 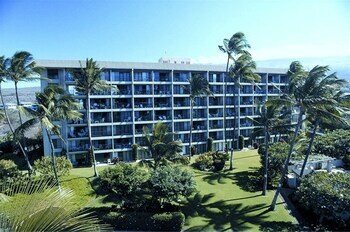 Many people use this locality as a base to access the iconic attraction, Kaanapali Beach. Feeling a little upset because you need to cancel your travels? Well, don't worry — there's no way we're going to make a bad situation worse by asking you to pay a fee.^ If you act quickly, your selected airline and hotel might not either.